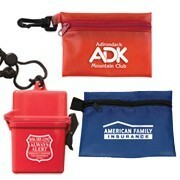 In recent years, branded personal products are at the forefront of preferred promotional items. Today, most personal items can be customized to suit a client’s need. They are very effective in creating awareness for any type of brand. 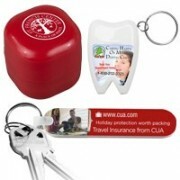 Our line of promo personal products is carefully designed to draw attention to a brand. We offer everything from personalized mirrors, travel accessories, hand sanitizers and sunscreens, dental flosses, breath mints, bandage holders, and first aid kits. They are all made from high quality materials and have unique and creative designs. 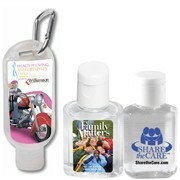 Innovation Line is your best option when searching for the right promotional item for your needs. We’ve been in operation for thirty years now providing high quality items at very low prices.